The Minebea Intec presents horizontal–beam systems of the Dyxim S (single scanner) and Dyxim D (double scanner) series. 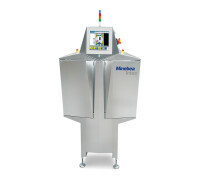 They are ideal for detecting foreign particles in foods and beverages packaged in bottles, jars and cans. The Minebea Intec Dyxim S is a compact system with one x-ray sensor. It is able to inspect all kinds of packages with a very high probability of contaminant detection. 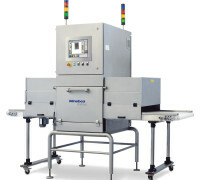 The Minebea Intec patented core of the Dyxim D-series consists of two x-ray sensors. It has double checking system, which can “see” directly under the cap or close to the borders. 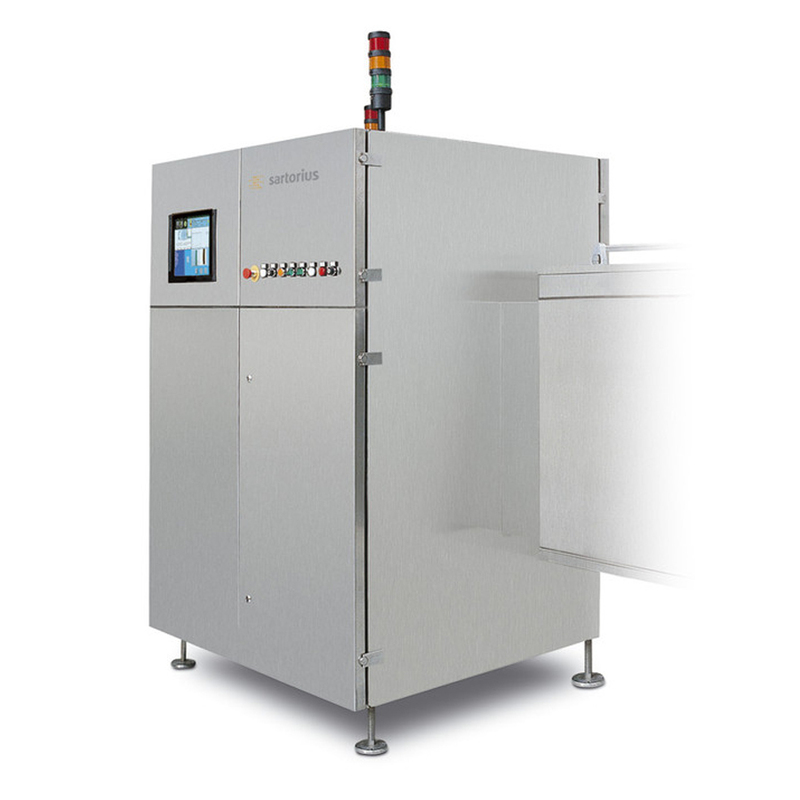 The Dyxim D-series is especially adapted for glass in glass applications.